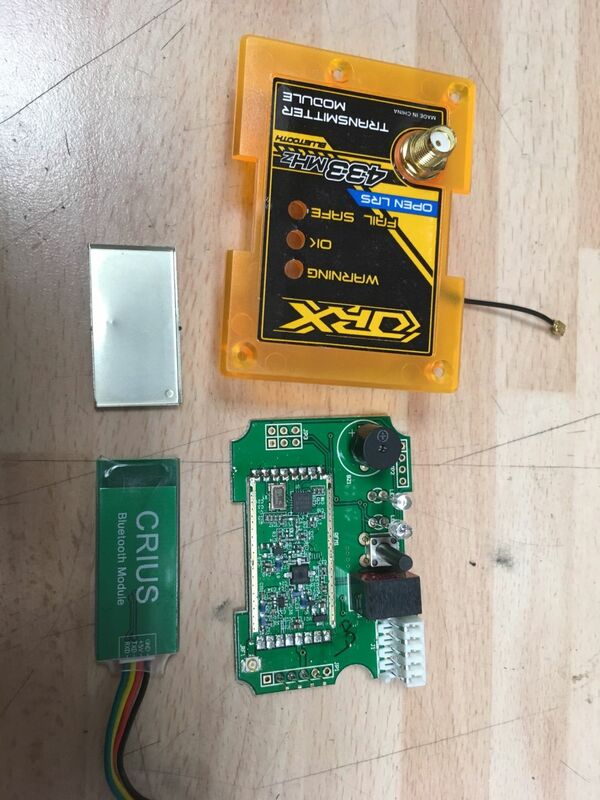 1.4 Why is an USBasp Programmer required for the RX module ? 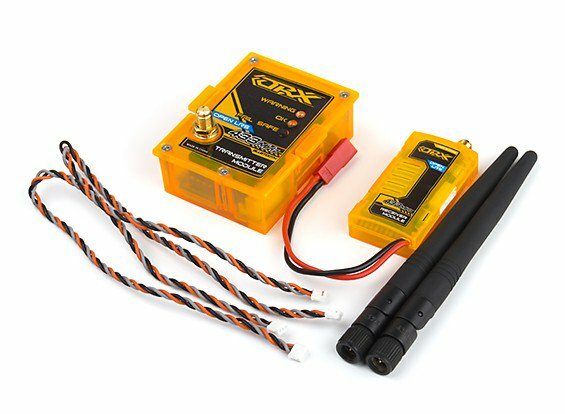 A few month ago Hobbyking introduced new OrangeRX modules with some changes. They are available separately as RX and TX, or as a combo TX + RX. Before buying please read the remark about the RX module below. I didn’t test them yet, but rcgroups user Wayno Complaino had good results and shared them in the ULRS rcgroup thread. Be careful to choose the 433MHz version for ULRS, follow the links above to get to the correct products. the RFM module is shielded, which is good as the Bluetooth module is close to the RFM module (glued to the shield). 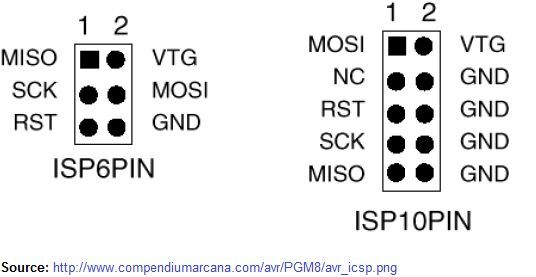 This module can be programmed via ICSP with an arduino programmer such as USBasp. This module can be programmed via FTDI. It’s mandatory to configure ULRS CC to flash these modules as if they were ‘Wolfbox’ modules. The difference is in the baudrate used to flash them, other than that the pinout is similar to OrangeRX modules. The TX module doesn’t have a DTR pin, you’ll have to solder a DTR pin before connecting the FTDI cable. The board already has a hole for this pin, and the required capacitor. 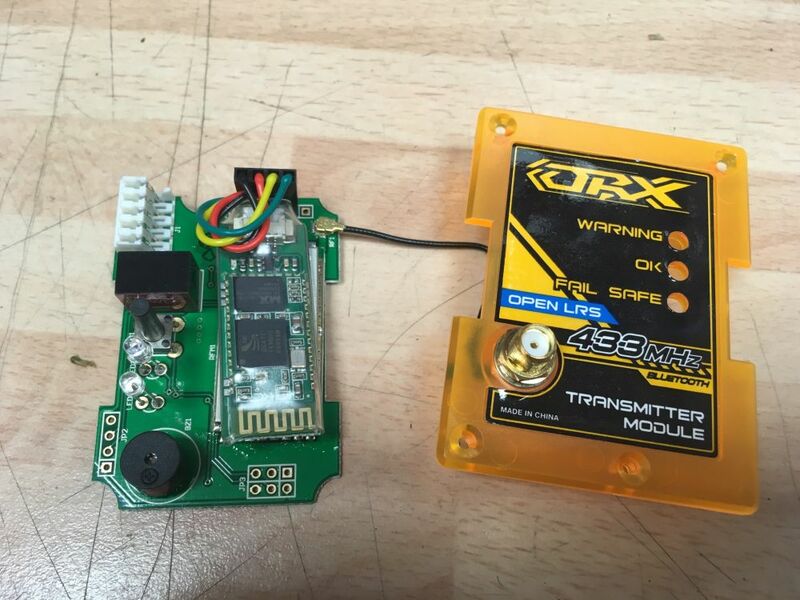 The TX has the same switching regulator module as the OrangeRX, and does accept up to 36V. 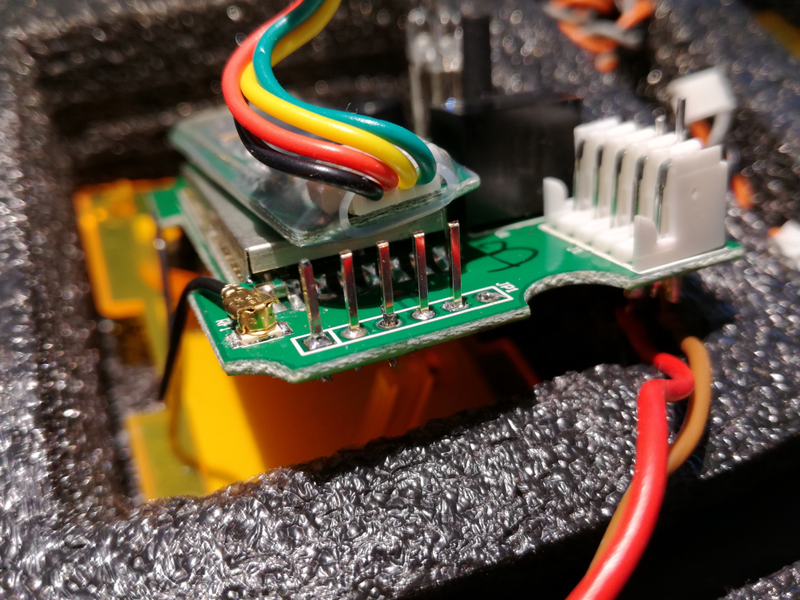 The RX module has an issue that makes it unreliable : its microcontroller is powered at 5V and directly connected to the RFM chip, which only accepts 3.6V. It creates unstability and it’s mandatory to do this modification : Replace the R7 resistor by a 7.5k resistor (mod proposed by CHOYADO). The RX is a completely different new 1W module, tried by very few users. It has no bootloader, so an USBasp (or similar) programmer is required. 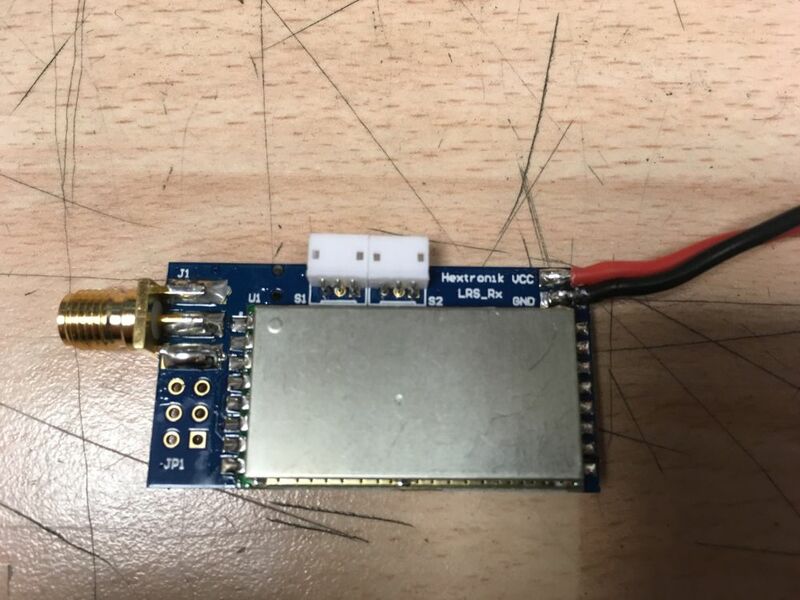 A user reported strong RF interferences with the servos, that he could only stop by using an RF attenuator. 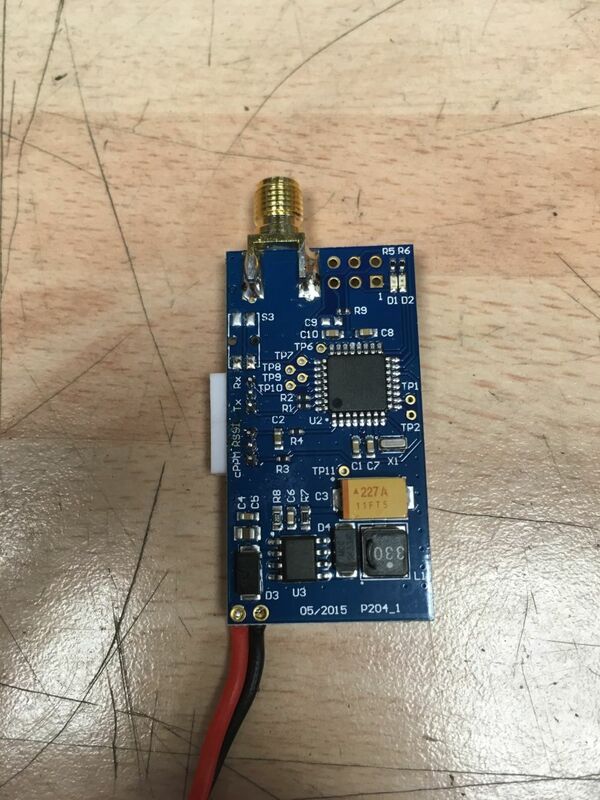 No such problem was reported with all other modules (OrangeRX, Wolfbox or ULRS Mini) so we don’t recommend using this module for the moment. This module is quite new and support for it could be added in the future depending on user feedbacks. The RX module is also based on RFM23BP (1W module) and is powered at 5V by a switching regulator. This modules doesn’t have a bootloader and requires an USBasp programmer or similar, for programming. However once a bootloader is programmed, you can then with some hardware modifications use also an FTDI cable. 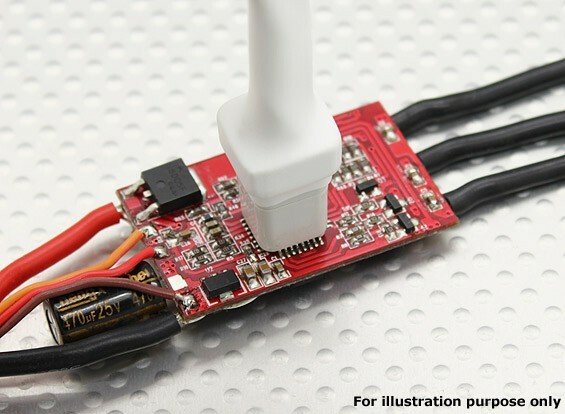 The RX module has a design issue that makes it unreliable : its microcontroller is powered at 5V and directly connected to the RFM chip, which only accepts 3.6V. This creates unstability. It’s mandatory to do this modification : Replace the R7 resistor by a 7.5k resistor (mod proposed by CHOYADO). The pinout of the module is different from the other boards, and requires some modifications. DESOLDER R3 (330 OHM) AND SOLDER IT AT R4 LOCATION. TAKE A 10KM LEADED RESISTOR AND SOLDER ONE END OF THE RESISTOR AT TP2 (PIN 9 OF ATMEGA328) AND THE OTHER END ON THE cPPM PIN. RESET (MARKED IN ORANGE) IS ACTUALLY CONNECTED WITH PIN #29 PIN OF ATMEGA328 WHICH IS RESET PIN OF THE ARDUINO. 100nF CERAMIC LEADED CAPACITOR CAN BE SOLDERED ON THE RESET PIN AND THE OTHER END OF THE CAP TO BE CONNECTED TO DTR. The wiring of this board is slightly different from the regular OrangeRX module. Here the PPM signal is found on the RSSI pin. You can still obtain the RSSI by selecting RSSI as PWM in ULRS CC, so it will be sent as an RC channel or use the hardware mod described above. The RX uses a XL1530 switching regulator, which accepts up to 18V . According to rcgroups user Wayno Complaino, this works fine with ULRS, including the BT module. Please see additional remarks from rcgroups user gcp900. Why is an USBasp Programmer required for the RX module ? Why do we need an USBasp programmer for the RX, while an FTDI cable is sufficient for the TX ? The reason is the bootloader, but let’s dig into this in more details. In cases 0) and 1) there’s no bootloader, the only way to flash a firmware is to use a programmer such as USBasp. After that we are then in case 1) firmware. If you are in cases 0) or 1) and want to be in 2) bootloader, you’ve got to use a programmer like USBasp to flash a bootloader. If you’re in case 2) or 3) and use a programmer rather than FTDI cable, you’ll then be in case 1) firmware (but bootloader erased). It looks like a lot of different cases, but the idea is that you can only use an FTDI cable if there’s a bootloader. The RX has no bootloader 1) so you must use an USBasp programmer.